New online entry system for unrecognized competitions. We are hoping that this will streamline the entry process for both competitors and management. A 2016 SGF Release Form must be on file. Click on the icon above for more information on Blue Horse Entries and the above competitions to go to the individual competition pages for more information and registration. 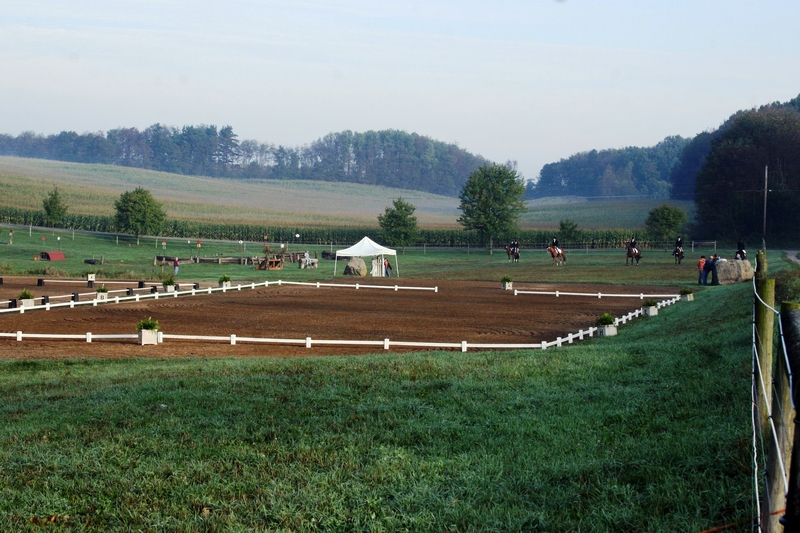 At the current time; entries may only be submitted through Blue Horse Entries with payment. However, the fees are lower than paying with PayPal. Click on the icon above for more information on Sign Up Genius and the above competitions to go to the individual pages for more information and registration. Get the FREE SGF phone app that will give you access to all the information on the website as well as the latest post on Facebook at your fingertips.